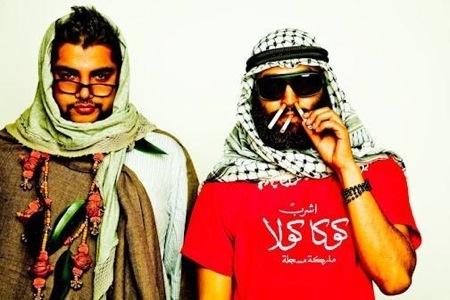 Much has been written about the unsigned duo with the uberironic name, Das Racist. Read up here and here and here and here. Also here. Finally, no I don’t think they are just a viral marketing campaign by the Pepsi Corporation. But… nah.